Are you ready for some of the most exciting New Year’s Eve activities outside of the Big Apple? On this page, we’ll discuss everything that is happening across Universal Orlando for New Year’s Eve 2018, including CityWalk, Universal’s theme parks, and the on-site hotels. 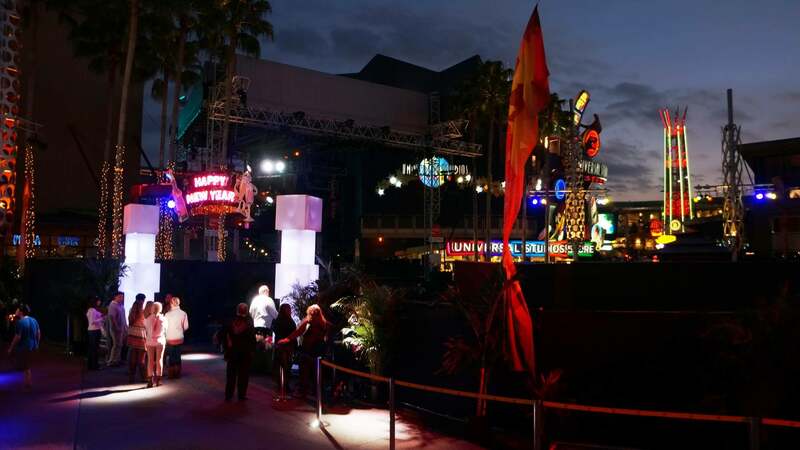 In 2013, Universal rebranded its big New Year’s Eve CityWalk bash as EVE – An Universal CityWalk Event. Gone was the headlining band from previous years; in is Orlando’s largest outdoor dance floor, “dazzling” pyrotechnics, and more. Eve at CityWalk includes admission to all event venues, each with their own entertainment, customized party zones, and signature drinks. And to send it all into the stratosphere, you can celebrate all night on Orlando’s biggest dance floor, built just for Eve in front of the CityWalk Plaza Stage. You’ll kiss 2018 goodbye in style with a 360-degree DJ platform, dancers, and incredible special effects. Eve tickets cost $109.99 if purchased before December 15; afterwards, they jump up to $139.99. 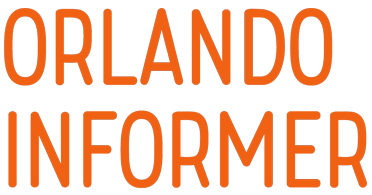 (Annual passholders are given a 10% discount off of either price.) There are also two additional types of passes available: a My Universal Photos Eve Photo Ticket, which includes one 8″x10″ photograph in an Eve-themed portfolio and which costs $34.95; and the Eve VIP Ticket, which enables access to a special event entrance, private VIP areas throughout CityWalk (including bars and balconies), an exclusive menu, and two complimentary drinks (up to $15 in value). VIP tickets cost $194.99 before December 15 and $234.99 afterwards (and, yes, APs are given a 10% discount once again). You can purchase any of these admission types online. No one under 21 is permitted entry. After sending out the previous five years in style, award-winning DJ M-Squared will be making his sixth appearance at Eve. Popular with A-list celebrities, top fashion designers, and prominent corporate brands, he’ll be sharing his genre-shattering, one-of-a-kind music-mixing talent to make Eve the unforgettable night you’ve been waiting for all year long. But this is absolutely not the case on New Year’s Eve. The only full-service venues expected to be open to the general public are The Cowfish Sushi Burger Bar, VIVO Italian Kitchen, NBC Sports Grill & Brew, Toothsome Chocolate Emporium, and Hard Rock Cafe. So please do not make the mistake of thinking you can play around CityWalk on New Year’s without paying for Eve (unless, of course, you’re perfectly happy to celebrate at one of the five restaurants we just listed). Also, please note that food is included in the price of Eve as described above, but drinks are not – except for the champagne toast at midnight. (You can expect to pay between $4 and $9 for drinks.) 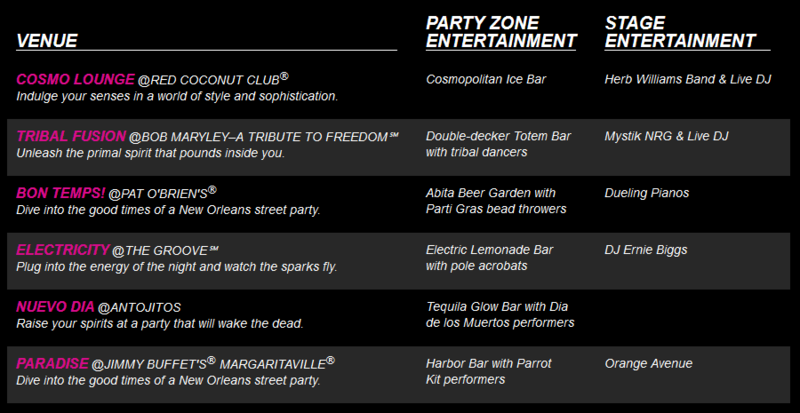 And, finally, remember that the CityWalk New Year’s Eve party is 21+ only. Just in case you’ll be at CityWalk on New Year’s Eve but aren’t interested in the big Eve celebration, there may be two other options. 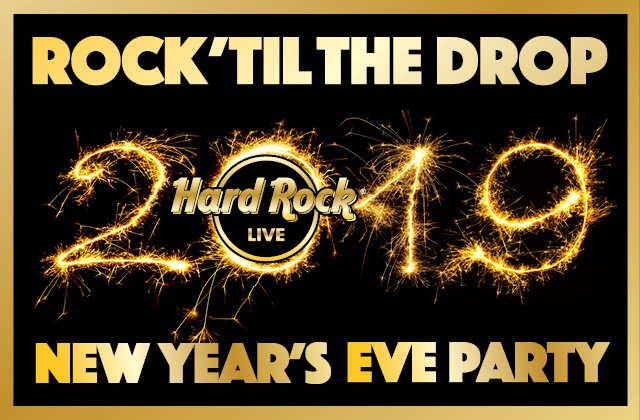 First, Hard Rock Live does have an event scheduled: Rock ’til the Drop 2018 New Years Eve Party. Second, the Blue Man Group will be hosting three shows on December 31 – learn more. The actual theme parks at Universal Orlando do not host their own New Year’s Eve parties, per se, but there are some celebrations to be had at Universal Studios Florida, such as “party zones” that include some family-friendly music, character dance parties, and, of course, pyrotechnics, confetti, and party favors for the “midnight moment.” The first of these is located at the Music Plaza (its hours are 6:15 pm to 1:00 am), and the second is at Central Park (8:30 pm to 1:00 am). Universal Studios also stays open late on this momentous night, allowing you to enjoy your favorite attractions into the wee hours of the morning. 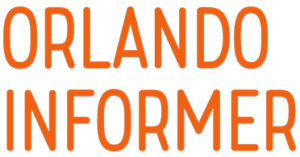 This year, it’s scheduled to close at 12:30 am (while Islands of Adventure and Volcano Bay pack up shop at 10:00 pm and 6:00 pm, respectively). All six of the on-site hotels at Universal Orlando – Portofino Bay Hotel, Hard Rock Hotel, Royal Pacific Resort, Sapphire Falls Resort, Cabana Bay Beach Resort, and Aventura Hotel – are having their own special New Year’s Eve celebrations for 2018. Enjoy a family-friendly New Year’s Eve party under the twinkling lights of the Harbor Piazza! The countdown to the new year features all-you-care-to-eat gourmet food samples from Mama Della’s Ristorante, Trattoria del Porto, Sal’s Market Deli, Splendido’s Bar & Grill, and Gelateria. Plus, enjoy a selection of more than a dozen wines and sparkling wines. Entertainment includes a live DJ, dancing, a balloonist, kids’-crafts-and-activities area, face painting, and party favors. Live opera will crescendo from the balconies, culminating in a toast and celebration to welcome in 2019! 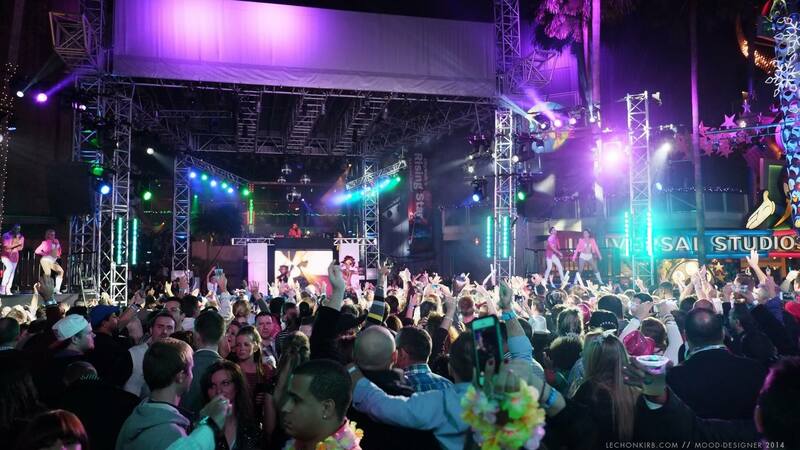 Celebrate New Year’s Eve with attitude at Hard Rock Hotel. Enjoy family-friendly festivities, including specially-prepared desserts, a face painter, balloonist, Universal Orlando characters, a Magic Man, a live DJ, a balloon drop, confetti cannons, movies in the ballroom, and a DJ rockin’ in the lobby. Then, at midnight, watch the countdown in Times Square via satellite with hats, party favors, and a champagne toast. Enjoy a rockin’ feast in The Kitchen that includes the Rock-in 2019! New Year’s Eve lobby party. All evening long, enjoy the island vibe of Royal Pacific Resort’s Tahitian Room (formerly Emeril’s Tchoup Chop) with complimentary dessert selections, New Year’s Eve festivities, a DJ’d dance party, and a midnight champagne toast complete with party favors and a balloon drop. Join Royal Pacific for an “Around the World Celebration” feast. The Orchid Court reception (seen above) is included! Come to Jake’s American Bar for a special New Year’s Eve dinner that features favorite pairings from each of the Jake’s Beer Dinners in 2018. Your evening begins with a reception by the waterfall just outside of Jake’s American Bar. From there, you’ll move indoors to the private Clipper Room to experience a delectable “best of 2018” five-course dinner with beer pairings. After your meal, you will head up to the Orchid Court lobby lounge to enjoy a special dessert buffet, DJ’d music and dancing, party favors, and a midnight balloon drop with a champagne toast. For the first time ever, Universal is throwing a special New Year’s version of its weekly Wantilan Luau. Located in the Wantilan Pavilion, guests will enjoy Polynesian specialties along with live music and hula and fire dancers. No other information has been provided yet, but you can always check out the normal luau for the time being. For the first time ever, Universal is holding a New Year’s breakfast buffet. We’ll have more information as it’s released. Ring in the New Year with a celebration of the Caribbean. Enjoy live music, dancing, and a champagne toast and balloon drop at midnight. Join Sapphire Falls for an “Around the World Celebration” feast. Featured family-friendly entertainment includes appearances by Universal Orlando characters and a face painter and balloonist. For the first time ever, Sapphire Falls will host a breakfast buffet on New Year’s Day. We’ll update with more information as Loews and Universal provide it. Have a swell time at the Bayliner Diner Party Spectacular! It includes a balloon artist, face painters, a balloon drop to ring in the new year, and plenty of party favors to go around. Plus, there will be a carving station for a special holiday feast. For the first time ever, Aventura will host a buffet the night of New Year’s Eve. Entertainment will include Universal Orlando characters in both Urban Pantry and the hotel’s lobby. We’ll update with more information as Loews and Universal provide it. Come to Aventura Hotel’s rooftop bar to ring in the new year! Although there will be no special food or drink offerings, there will be a live DJ to help you rock out during the final hours of 2018. Looking for something a little simpler? If you’d just like to plan on having dinner at one of Universal Orlando’s many restaurants, you can find details for making reservations at the in-park, full-service restaurants, the venues at CityWalk, and the options at the on-site hotels by visiting our dining reservations page.